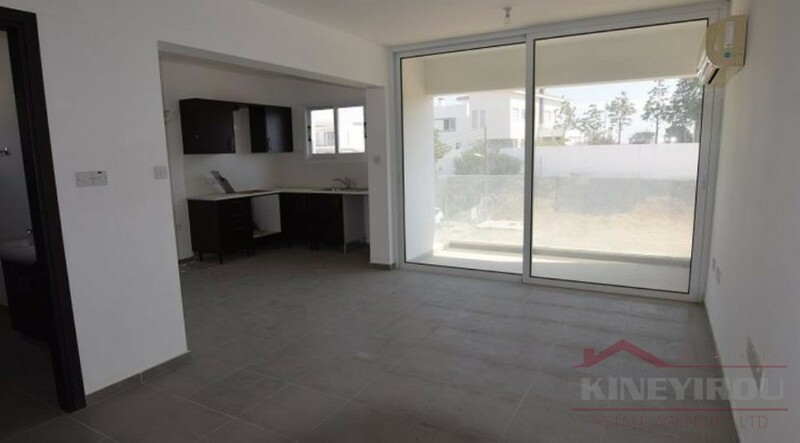 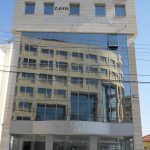 A cozy one bedroom apartment is available for sale on the second floor, in Livadia, Larnaca, at a price of just 61,000 euro. 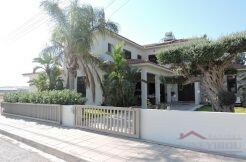 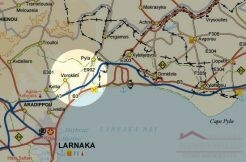 It is situated in a short distance of Larnaca area. 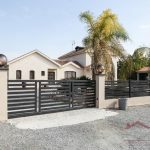 The asset is adjacent to Agiou Savva Street, 1km south of the Larnaca – Ayia Napa motorway, 250m south of Livadia High School and 1,4km west of the sea. 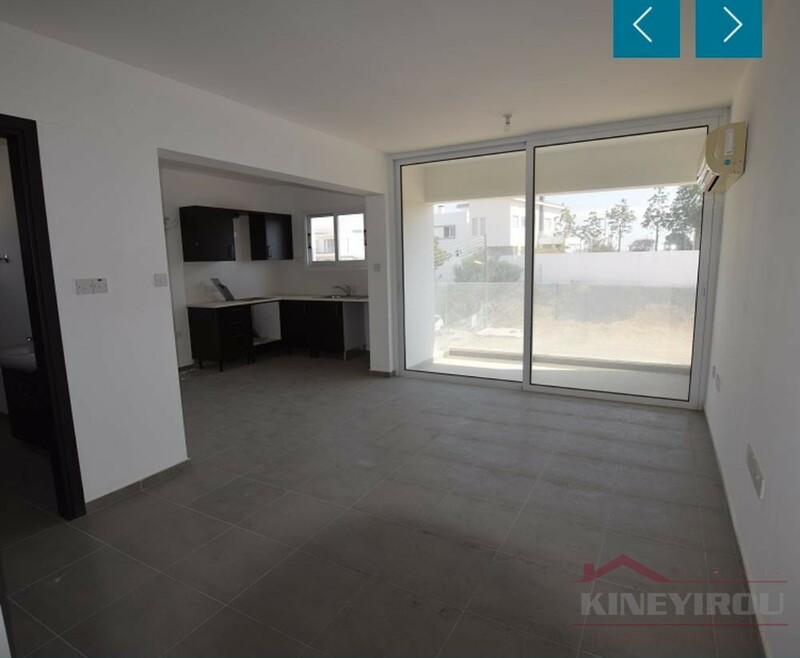 The apartment has an area of 51sqm and consists of an open plan living/dining room and kitchen, a bedroom, a shower room and a covered balcony of 6sqm. 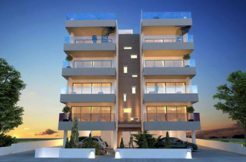 The apartment enjoys the exclusive right of use of a covered parking space on the ground floor. 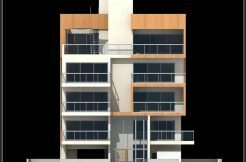 Double glazed windows and split units are installed. 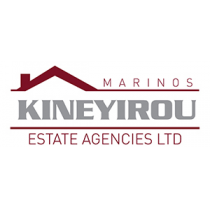 The wider area of the property comprises of residential developments.